Join us as we travel back to Southeast Asia and explore the country of Laos. Built on a legacy of trade, see how the nation has changed and adapted over the years. Want to learn more about Laos? Evidence of human settlement in Laos dates back thousands and thousands of years though many of the specifics are vague. 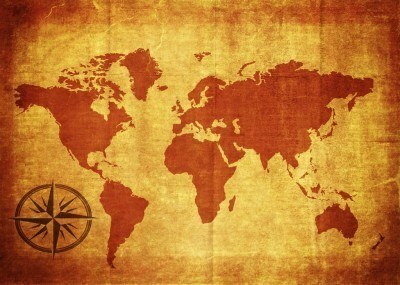 We do know that people here came into contact with nearby civilizations (namely in China and India). Various tribes also came to Laos throughout the 8th to 10th centuries. Our story truly begins in the 14th century, with the formation of the kingdom of Lan Xang. A prince named Fa Ngum, backed by thousands of troops, took the capital (Vientiane) and power with it – while also promoting Buddhism as the state religion. While he expanded the kingdom’s territory, his own subordinates eventually forced him out. Many others followed in his footsteps however, until infighting and factionalism began to weaken the kingdom in the mid 15th century. A change of fortunes occurred in the 1600’s and Lax Xang expanded once more. However the Burmese and Siamese (Thai) took over much of the land around 100 years later. There were rebellions against foreign rule, however these proved largely unsuccessful. The years of conquest and rule were brutal for many Lao people. In the final years of the 19th century, France annexed the country as a part of French Indochina. It was largely a backwater in the colony as opposed to the other, more important and valuable possessions. Laos endured numerous occupations during WWII, with everyone from Axis-sponsored forces (such as Vichy and Japan) to Free France to Chinese nationalists having a piece of the pie. Following the war, many sought independence from France. After some devolution of powers and the First Indochina War, Laos achieved independence in 1953. The country was divided between the Royal Lao Army and government (backed by France and later the US) and the communist Pathet Lao. While war raged in nearby Vietnam, civil war also erupted in Laos. North Vietnamese positions in Laos were bombed by the US in an effort to save the government and weaken the communist forces. By the end of the conflict, two million tons of bombs had been dropped on Laos. In the end, the Soviet backed Pathet Lao succeeded in overthrowing the royal government in 1975. The new socialist government remained close to Vietnam, though was isolated in trade from the US and China. Vietnamese troops remained in place for many years as well. Today, the country is a one party socialist state that is heavily dominated by military officials. Much of Lao culture is characterized by Theravada Buddhism, which is seen in religion (obviously), arts, literature, and more. Traditional music, dating back centuries, retains a special place in the culture of Laos. Laotian women are also known for wearing the traditional sinh – a woven silk skirt. 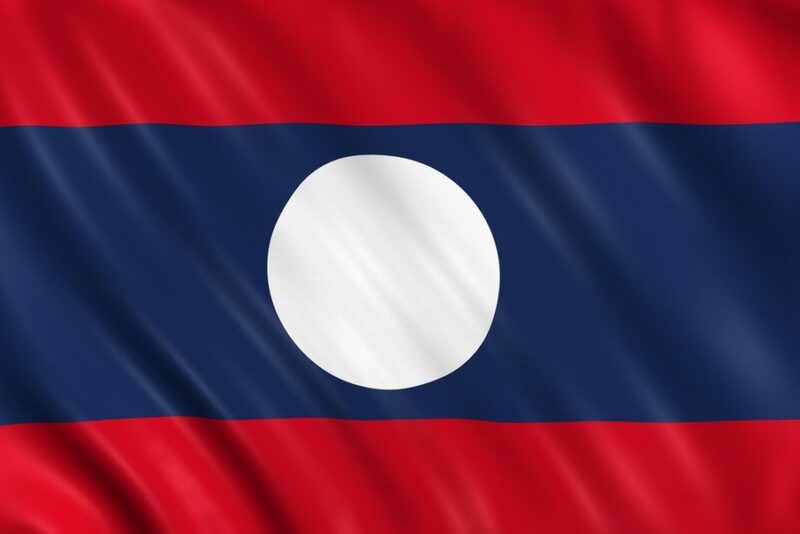 The flag of Laos displays three horizontal stripes; small red ones on the top and bottom with blue in the middle. In the centre is a white circle. It is rare amongst countries with communist traditions for not using any symbols related to communism in the flag. Lao cuisine is diverse, though sticky rice is a hallmark of nearly every diet. Overall, it has much in common with Thai food – although spiciness and other sensations can be more extreme in Laos. Hunted meat and even insects are also eaten, with red fire ants often adding sourness to soups. Soccer is the most popular sport in Laos. 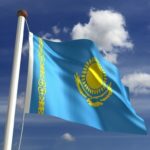 The national team is not one of the stronger in the region, though they have won victories against neighbours occasionally. Muay Lao is the national sport and is, as you may have guessed, a martial art that is similar in many ways to Muay Thai. Laos is landlocked, the only country in Southeast Asia that is (thanks to a long narrow strip of Vietnam to the east). Mountains and highland regions dominate the majority of the country, with numerous rivers cutting through. Despite the lack of coastline, its central location in the region has made it a trade hub throughout the centuries. Vientiane is the capital and largest city in Laos. The population has grown over the years to over 700,000 and it serves as the centre of economic and political life in the country. Pakse is the second largest city in Laos, though it is quite a bit smaller. 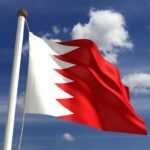 The past has shaped a country that is both unique and similar in many ways to its better-known neighbours. Find your favourite destination with Continental’s Countries! 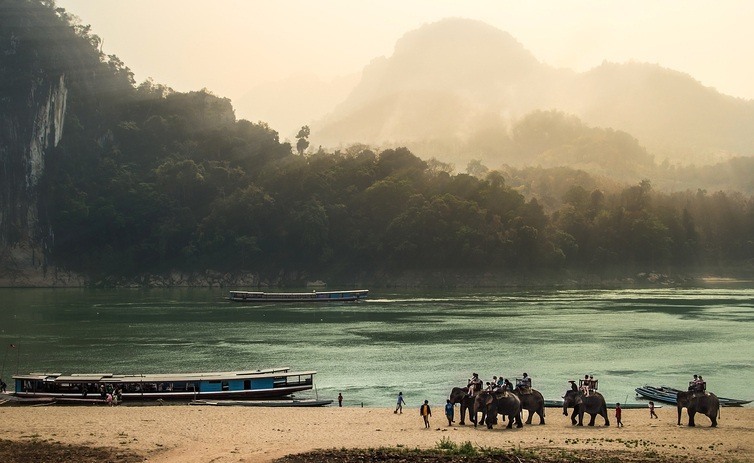 Explore more with our Laos Travel Guide and Currency Spotlight.